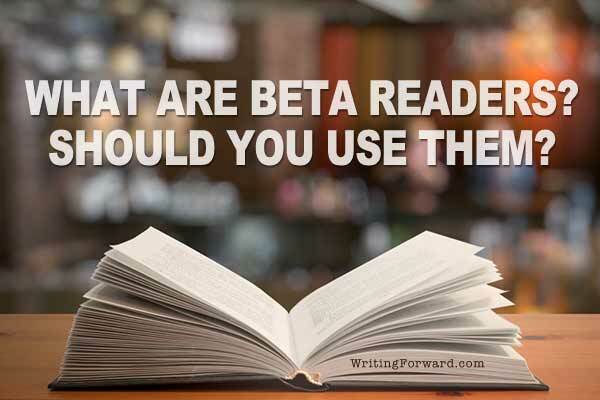 Should you use beta readers? By the time you’ve finished your manuscript and are ready to show it to agents and editors — or self-publish and put it in front of readers — you have almost certainly lost the ability to view your own work with a critical eye. 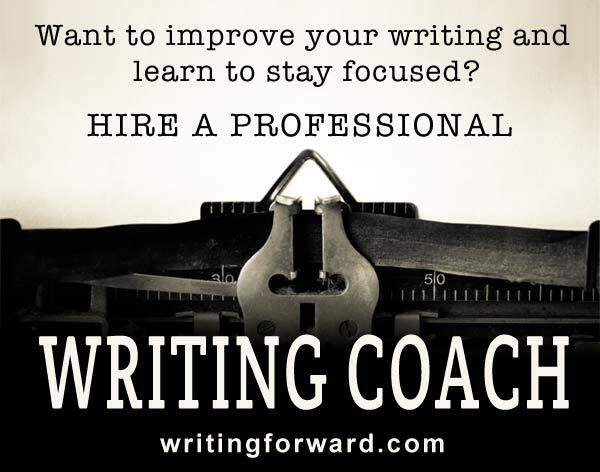 While there are some tactics you can use to self-edit, you are probably too close to your manuscript to examine it objectively and see all of its weaknesses and flaws. And if you can’t see the weaknesses and flaws, you can’t fix them. That’s where beta readers come in. Beta readers are a group of people who read a draft of your manuscript and provide critical feedback that is intended to help you improve your work before you present it to readers, agents, or editors. Beta readers can help with a number of problems that might exist in your manuscript. It’s actually pretty simple: you provide beta readers with your manuscript and they respond with feedback. There are various ways to work through these steps. Some authors give beta readers a chapter at a time; others send out the whole manuscript. Some authors provide beta readers with specific questions; others just take whatever feedback beta readers offer. However, most authors simply send out their manuscript, perhaps with a few questions to get the beta readers on the right track, and then take the feedback. Authors might work with anywhere from one to two dozen or more beta readers. You might have different groups of beta readers looking at different elements of the work (one group could be testing for sensitivity; another could be looking at structural problems). Some manuscripts may go to a second group of beta readers after revisions are made based on feedback from a first group. It’s up to each author to figure out the best process and method for working with beta readers. Beta readers are usually unpaid, although it’s customary to provide them with a copy of the finished book or e-book once it’s published, and many authors thank their beta readers on the book’s acknowledgements page. Quality beta readers invest a lot of time and energy into reading and providing a report of their findings, and their assistance can improve a book exponentially, so they deserve to be treated well and with gratitude. The default answer is yes, because it never hurts to get feedback that you can use to improve your manuscript before sending it off to agents and editors or before publishing it. However, beta readers aren’t right answer for every author or project. If you’re writing nonfiction, maybe you’d be better off working with fact-checkers. If you’re in the early stages of developing a story and are using a detailed outline, a developmental editor might be a better match for your needs. Maybe you’re already in a writing group and you trust the other members to give you the feedback you need to make your manuscript the best it can be. However, most professional writers get some kind of input on their work before they put it out into the world. Even the most experienced and successful authors have blind spots and make mistakes. 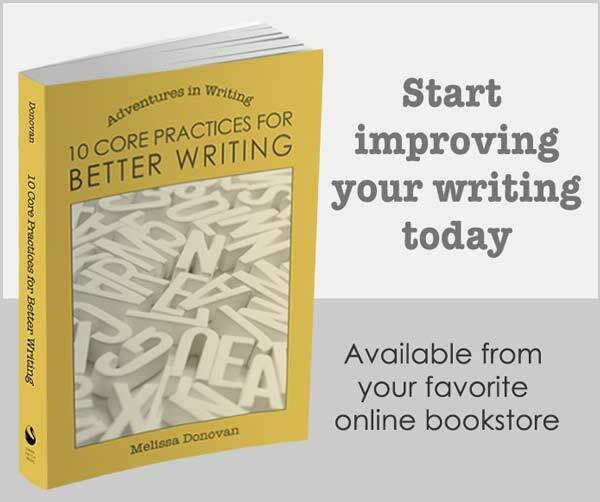 Using beta readers can also speed up the writing process. If you’re like me and you keep going over your manuscript until you can’t find any more problems, you will probably find that a decent sized group of good beta readers will identify enough issues to allow you to shave off several revisions, which is a huge time saver. The ideal beta readers are well read, especially in your genre, and they are able to provide you with feedback that will help you improve your work. Friends and family are likely to read your work with bias and may want to avoid giving honest criticism because they don’t want to hurt your feelings. Writer friends are better equipped to read your work with a critical eye, since they understand that feedback is necessary and beneficial, even if it’s hard to take. If you have a following on your blog or social media, those are good places to find beta readers. You can create a page on your website that invites people to sign up to beta-read for you and then either share it privately with people via e-mail or broadcast it on your blog and social media. You can also search online for websites that match beta readers to writers. Or reach out to other authors you follow; I’ve found that most beta readers are writers themselves, so be prepared to reciprocate. You should also stack your deck of beta readers. A certain percentage who commit to the project won’t follow through. Others will disappear in the middle of the beta reading. This is why it’s a good idea to arrange for more beta readers than you actually need. Before selecting your beta readers, figure out what you need from them. If you’re only looking for general feedback, you probably won’t need to do much prep work. If you’re looking for beta readers who can check for specific problems, you’ll need to seek out people with experience or expertise in certain areas and then provide them with guidelines. Have you ever worked with beta readers? What was the experience like? Do you have any tips to share with other authors on working with beta readers? Do you plan to work with beta readers in the future? Share your thoughts by leaving a comment, and keep writing! Thanks for this post, Melissa. I use and am constantly recruiting beta readers. They are absolutely essential in my revision process. By the time I send them my manuscript it is been revised several times, allowed to rest a minimum of three months or until it’s out of my system, and in my opinion, publish ready. That also means I know the story – the actual words and phrasing so well I literally read in words that aren’t there. I’m also likely sick to death of the project and can’t bear to look at it again. My beta readers have different strengths but they all are seeing the manuscript with fresh eyes and that’s what makes them so valuable. It’s embarrassing how many mistakes they find. Did I mention they work cheap. They receive acknowledgement in the book, a free paperback edition of the book, the satisfaction that they’ve made it a better book, and my undying gratitude. Anyone out there interested on joining my beta roster? Hi Rod. Thanks for sharing your experience with beta readers. I used beta readers when I published my novel, and their feedback was invaluable. Fresh eyes always find problems that we, as authors, can’t see in our own work. Keep writing! I’m not ready for beta readers, but appreciate the insight for the future. Thank you for posting! I am part of a great writers community in my town that I feel could be a good resource for beta readers in the future, as well. Beta readers are invaluable. They will find problems in your manuscript that you simply can’t see. Good luck!